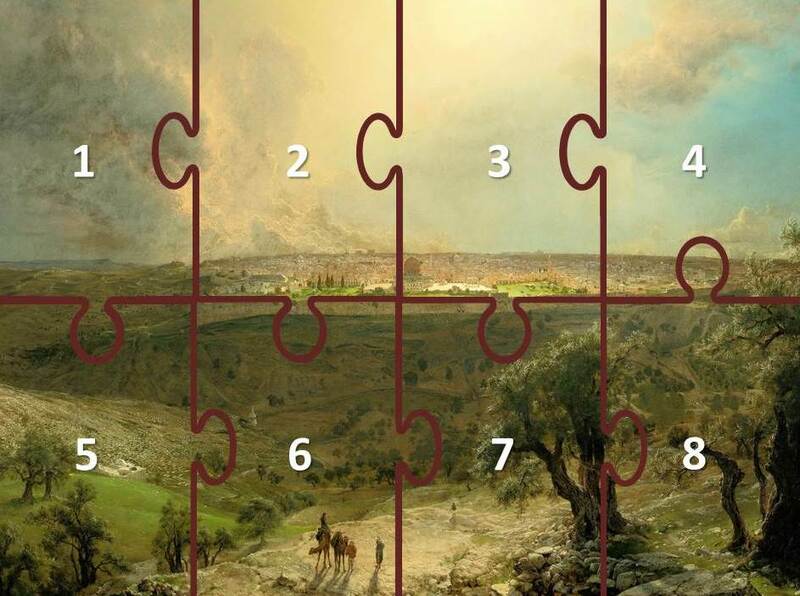 I have now examined the evidence representing eight different puzzle pieces in my topic Where Were Jesus’ Death, Resurrection, and Ascensions and believe the evidence strongly supports that Jesus was crucified and buried on the Mount of Olives, rather than at one of several more traditional sites elsewhere in and around Jerusalem. 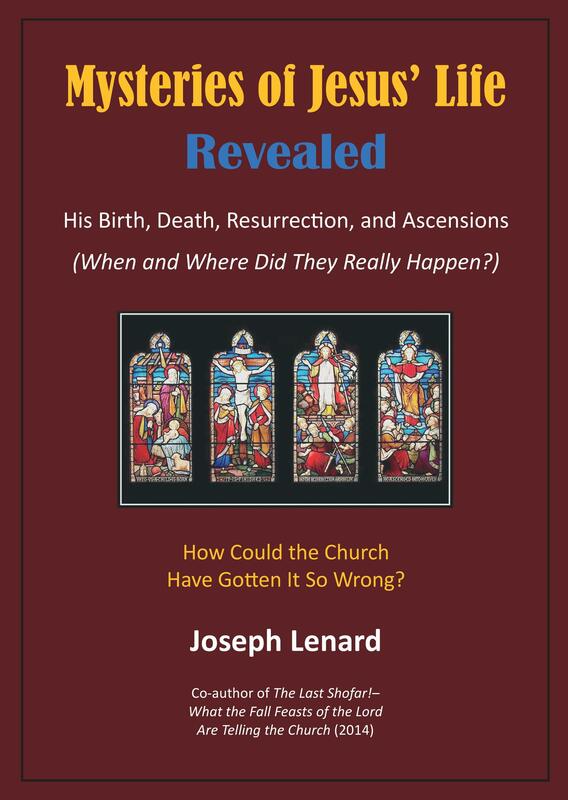 The primary evidence for my case is found in the Biblical account of the crucifixion in the Gospel of Matthew, in the records of first century historians, and in certain extra-biblical writings. In addition, an understanding of the Hebrew roots of the Christian faith – including an understanding of the details of the Temple and of the Feasts of the Lord – assisted me in building my case for the location of what were arguably the most significant events in the history of the world. Where Exactly Was the Temple? 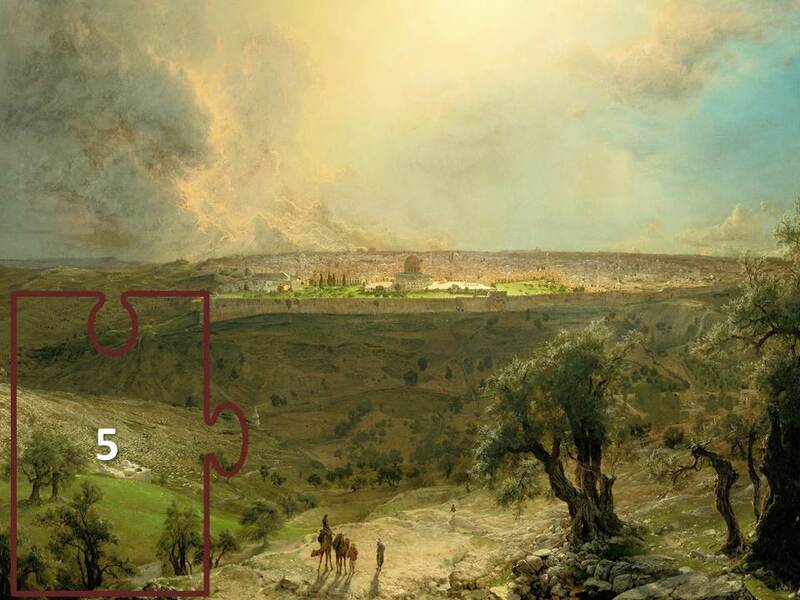 In my previous Posts I have made much of the fact that Jesus’ crucifixion site had to have been directly east of the Temple in Jerusalem in order to meet the requirements of Scripture and the accounts of early historians. 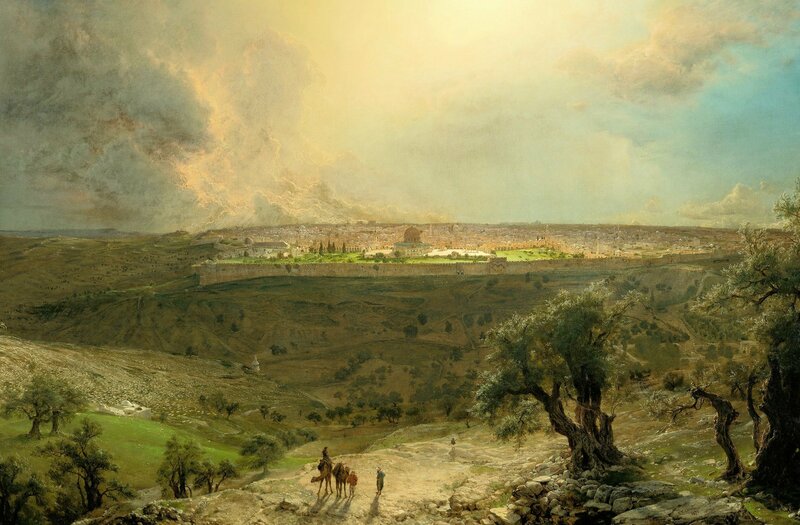 And I have made the case that this site was almost certainly on the Mount of Olives. But exactly where was the crucifixion site east of? The question we must now ask ourselves is this: Are we certain we know where the Temple was located? Answering this question has required a fair amount of research – which I share in an upcoming set of Posts. I think you will find this interesting! For now, it is sufficient to recognize that this question becomes the eighth and final puzzle piece in my topic for Where Were Jesus’ Death and Resurrection? Our seventh puzzle piece in this topic area regarding the death and resurrection of Jesus involves a Pattern of West-to-East Movement from Jerusalem toward the Mount of Olives. This involves an interesting observation from Scripture, and it helps to make our case for the crucifixion of Christ having been on the Mount of Olives. This issue of movement which I am about to discuss might arguably be considered among the least of the arguments in a ranking of evidential strength offered in this case. However, I consider it to be yet another link in the chain of corroboration for the crucifixion being on the Mount of Olives. That alone makes it worthy of discussion. As I will illustrate, what we see is that there is a definite correlation of West-to-East movement from Jerusalem having a negative connotation; and we find just the opposite for East-to-West movement toward Jerusalem, which seems to have a positive connotation. The Biblical evidence is quite remarkable. “But now Christ is risen from the dead, and has become the First Fruits of those who have fallen asleep” (1 Corinthians 15:20; cf. Revelation 1:5). 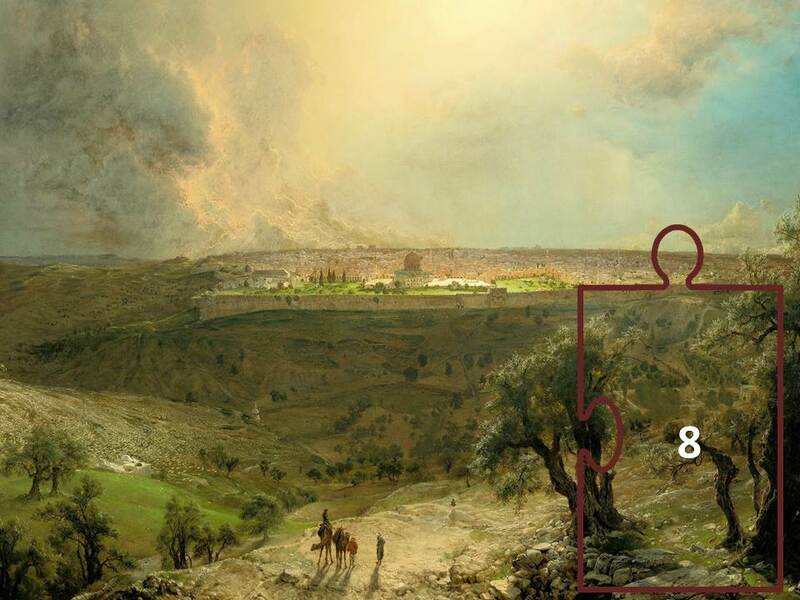 Of particular interest to our study is the fact that there is a connection between the ceremony involving the sheaf of First Fruits and the Mount of Olives, which we have proposed as the location of both the crucifixion and the resurrection of Christ. Dr. Ernest Martin has stated that according to Jewish tradition, criminals convicted of serious offenses were expected to be their own sin offerings. In this regard, they were required to pay for their sins, without the benefit of an animal sacrifice as a substitute. 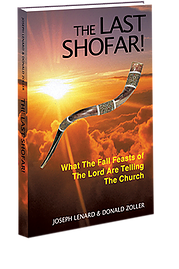 Furthermore, these sacrifices were to be offered east of the Sanctuary, outside of the camp, in full view of God – who figuratively dwelt in the Temple, in the Holy of Holies. In Jerusalem, this area east of the Temple that was also “outside the camp” was the Mount of Olives. 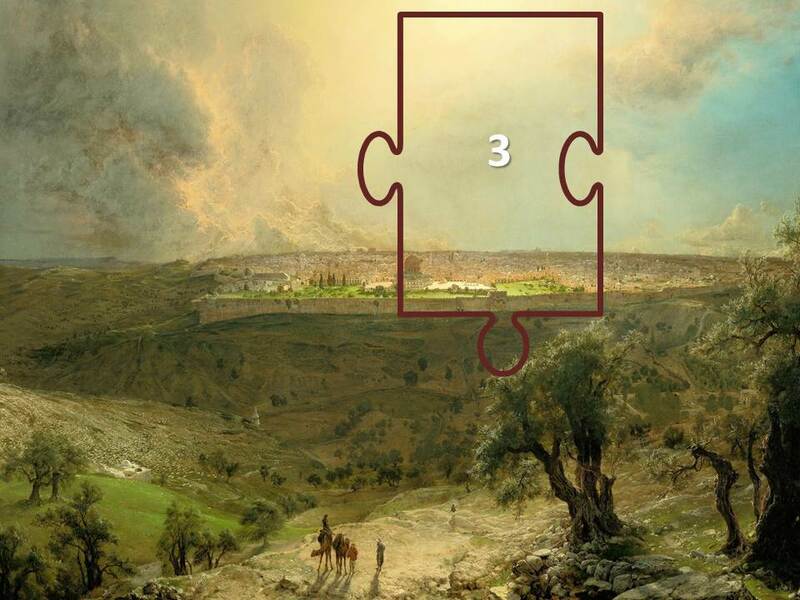 The investigation of this tradition constitutes the fifth puzzle piece in this topic on the death and resurrection of Jesus.